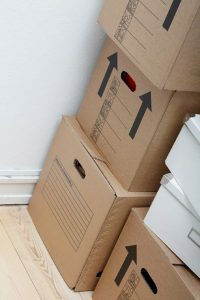 Let’s face it, decluttering your space is one of the most stressful things to do especially if you’re not quite sure what to let go and what to keep. The team at rent.ph wants to ensure that you know where to begin! Like our previous blog posts, we thought it would be easier to list down the 5 best ways to start your decluttering process. Sorting things out is always the first step before decluttering. However, this step varies per person. Some people impulsively decide to throw things out without thinking if they might actually need it and regret throwing it out later on, and others just can’t let go of things because they’re attached. If you’re one of the two (or both) it’s best to do this process slowly. Identify which items you haven’t used in 6 months and start compartmentalizing these items. Once you’ve started sorting out what to donate, what to sell, what to throw, and what to keep, follow through! Don’t postpone these for later, do it now so you won’t forget about it later. Decluttering takes a lot of time. Figure out a system that works for you. You wouldn’t want to just dump everything in a closet just to get rid of the mess, rather, look for a user-friendly efficient way to work through your things. Once you figure out where things belong, identify the kind of storage containers you need. You wouldn’t want to buy too many containers with no purpose! Take your time and assess your space. This will outline how you’ll go about your organization every time you clean your space so as to maintain orderliness. Trust us, your future selves will thank you. Once you’ve sorted out where your things will go, make sure to find a place to dispose of your items. 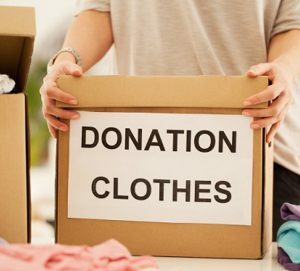 If you plan on donating them, start contacting the place you’re donating your items to. 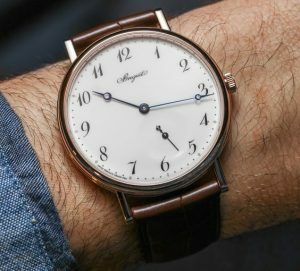 This will make you feel much more productive with your purge and it will make sense as to where your things are going to end up in. If you plan on recycling your items, search for places that will accept recycled goods. There are a lot of ways to get rid of your clutter without harming the environment, so think of better alternatives for this! Storage is so important in the decluttering process. As stated in tip number 2, it’s important to figure out a system before purchasing any kind of storage. Start with the items that need the biggest storage and work until the smallest bunch of items, that way you can see which items to prioritize. It helps to keep things transparent as well so you can see what’s inside these boxes. 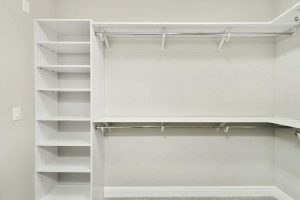 For closets, it’s best to keep the items that you use the most within your vicinity and the items you use the least, stored properly so as to save space. Setting up a schedule to declutter every now and then is tough, but it’s good to keep track on when you should declutter. Doing this can also help you figure out how to clean your space up in the most efficient way so as to avoid clutter in the first place. Gauge out how much clutter you’ve accumulated every 6 months and see if a purge is necessary. In the long run, you’ll realize the things you actually need from the things that takes up space and eventually you’ll be clutter free! Keep the routine in mind and eventually you’ll slowly see yourself change.